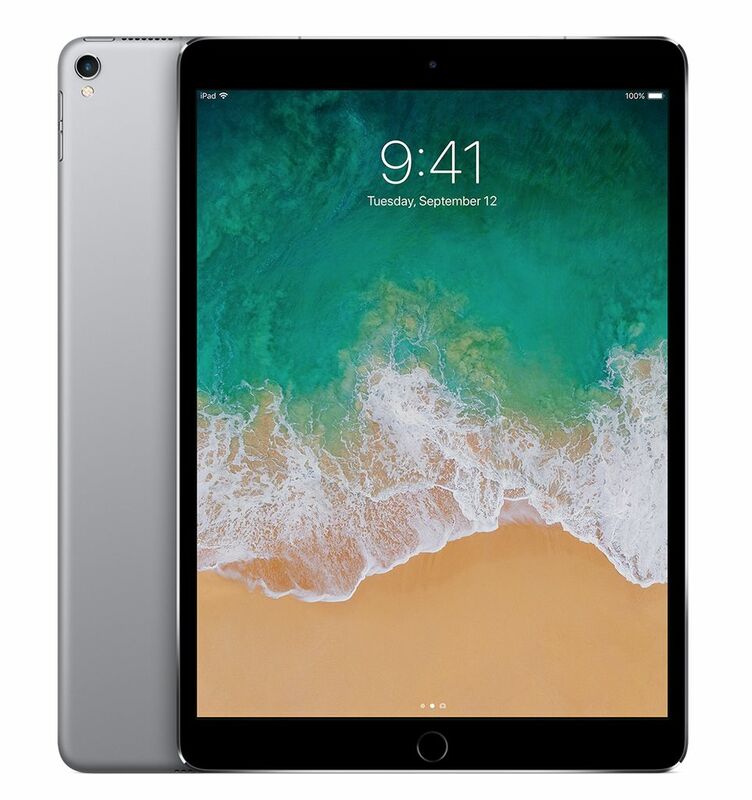 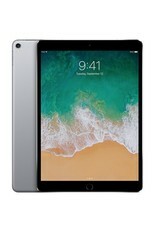 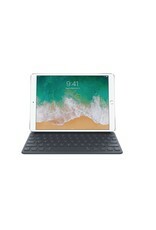 The 12.9-inch iPad Pro is immensely powerful, portable, and capable, while the A10X Fusion chip delivers more power than most PC laptops. 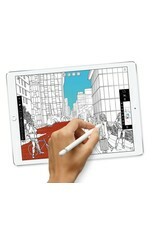 The redesigned Retina display is more responsive and immersive with smoother scrolling and swiping. 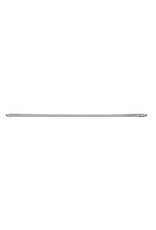 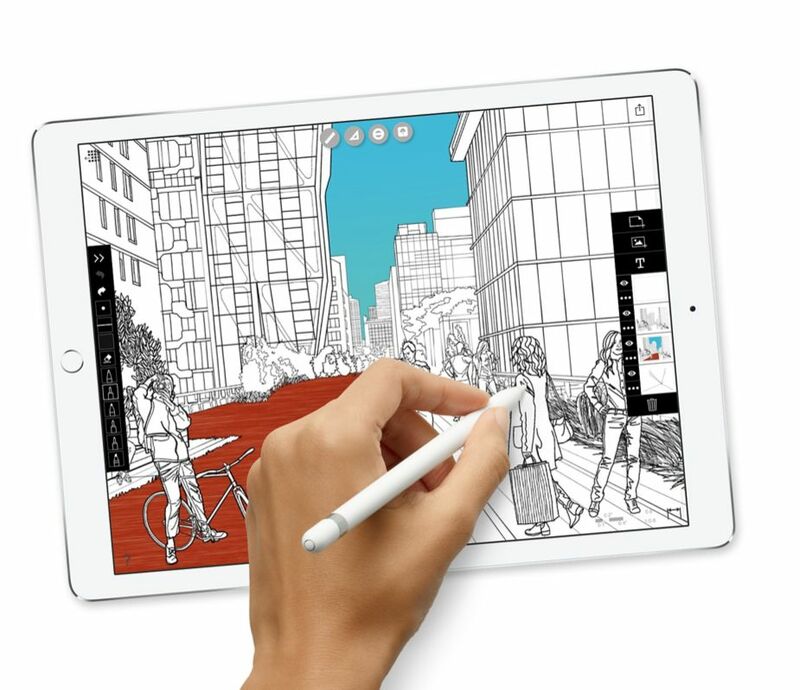 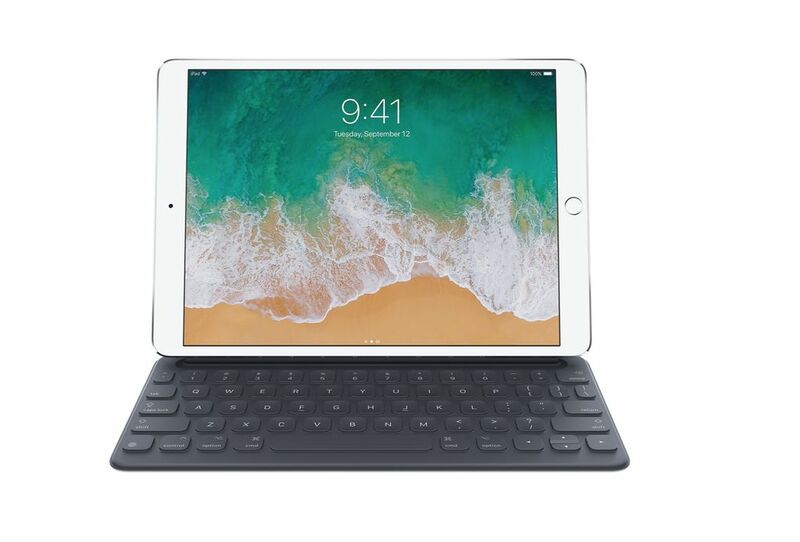 Combined with Apple Pencil, the Smart Keyboard, a 12MP camera, 7MP FaceTime HD camera, up to 10 hours of battery life, Wi-Fi, LTE, Touch ID, Apple Pay, and iOS—the most advanced mobile operating system—iPad Pro is designed for the world we live in today.